Soft drinks, soda, pop. No matter what you call it, it seems that these days it’s the dietary villain of choice. 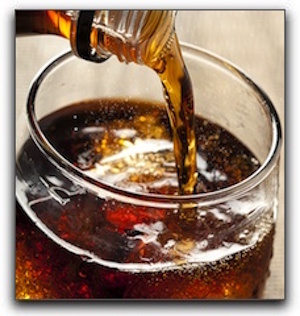 Today in the Marc J. Beshar, DMD Dental Blog, we are going to give you yet another reason to avoid this ubiquitous drink. Sugar is bad for your teeth primarily because it softens enamel and makes the teeth more prone to decay. This is especially harmful to NYC, Manhattan, and Midtown children and teens because their enamel is not fully developed. Some people think that they can avoid problems by choosing diet soda for their refreshment, but, unfortunately, the acids found in diet soda essentially have the same detrimental softening effect on enamel. My name is Dr. Marc Beshar. I provide advanced general, restorative, and cosmetic dentistry to the New York City area. I want my patients to have the best oral health possible. I also want them to have the dazzling smile they desire, so if you have any questions about cosmetic dentistry, give us a call at 212-753-2240.